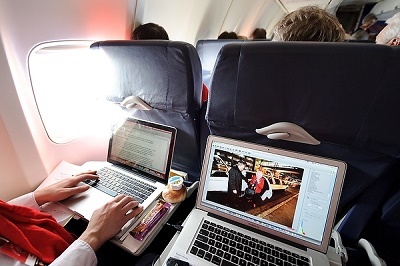 Several major airlines serve Madison’s airport: Dane County Regional/MSN. 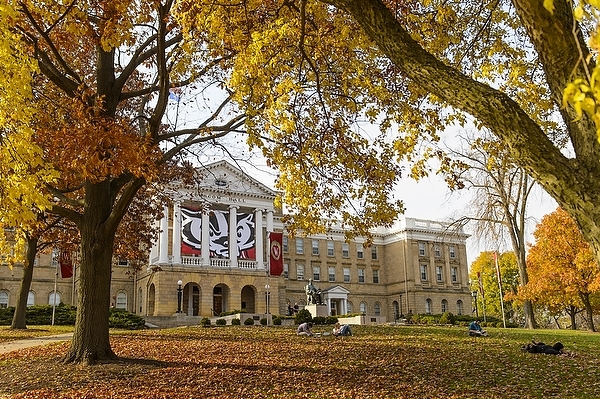 From Chicago, the Van Galder Bus Lines run from O’Hare Airport and downtown locations to Memorial Union in Madison. 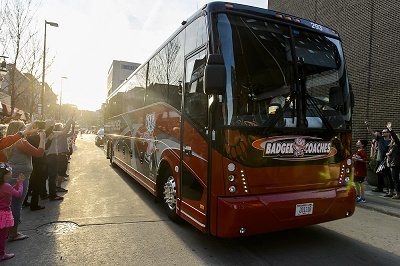 From Milwaukee, the Badger Bus runs from Mitchell Field and downtown locations to Memorial Union in Madison. The most efficient way into the city from the airport [or current Greyhound location] is to take a taxi. It will cost about $25. After you arrive, you will be given a placement exam to determine your appropriate academic level. Class size is limited to 12 students. Classes meet in a variety of buildings across campus in regular classrooms, smart classrooms (rooms with Internet access and audiovisual equipment) and language labs.